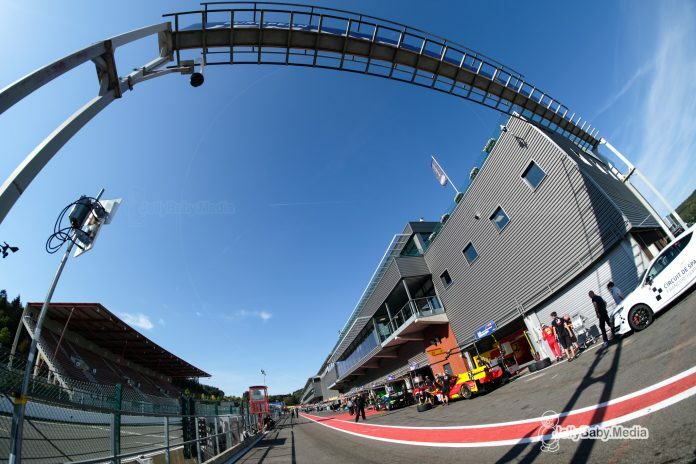 The title race for the 2018 European Le Mans Series heads into its deciding stage this weekend with the penultimate round of the season at Belgium’s historic Spa circuit. Two out of the six titles could already be decided on what is possibly one of the most beautiful tracks in the world nestled in the Belgian Ardennes. 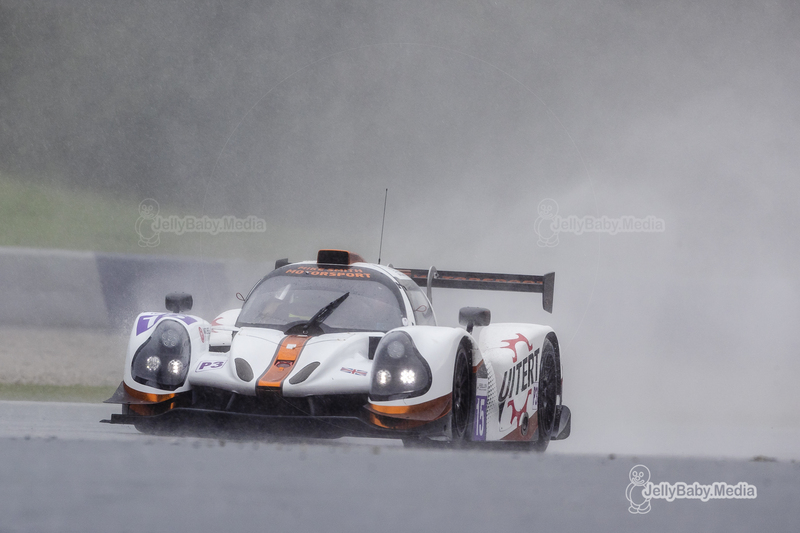 The European Le Mans Series continues to prove it’s attractiveness to teams with this weekend’s 4 Hours of Spa-Francorchamps boasting a healthy grid of 40 cars with teams returning to the competition and several driver changes to be noted in the LMP2 and LMP3 class. 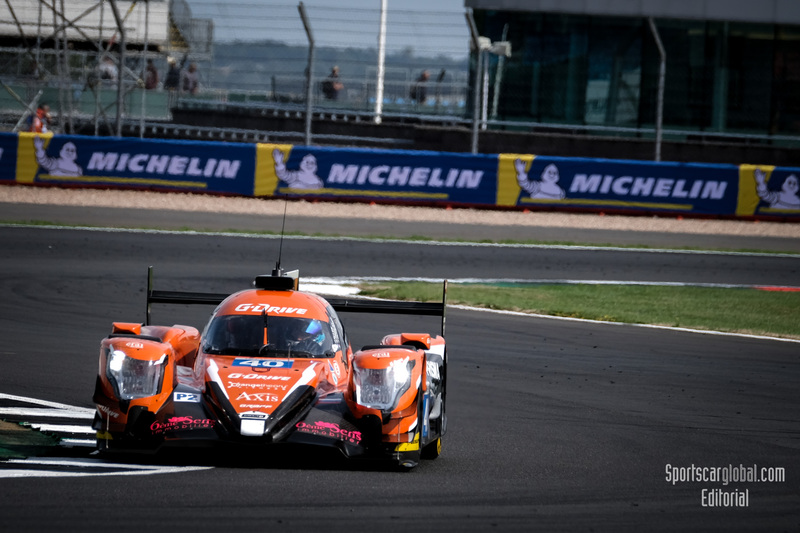 The #26 G-Drive Racing Oreca 07 of Roman Rusinov, Andrea Pizzitola and Jean-Eric Vergne won the last three races of the championship and beat all the FIA WEC LMP2’s in the 6 Hour race earlier this year. No wonder the TDS engineered Russian team arrives as favourite in Spa this weekend, eager for a fourth consecutive victory and claiming this year’s ELMS title. With 87 points scored so far, Rusinov & co now have an advantage of 34 points over the #24 Racing Engineering Oreca of Norman Nato, Olivier Pla and Paul Petit who see Pla returning to the team after racing with Ford in the FIA WEC. A win or second place finish could seal the championship for G-Drive on Sunday. The battle for second place in the championship is still open and will go down to the wire with three teams battling it out. Third place at this moment is for the #28 IDEC Sport of Memo Rojas, Paul Lafargue and Paul Loup Chatin. The French team has scored 50 points so far, being right on the tail of Racing Engineering. European Le Mans Series Round 5. Spa Francorchamps, Belgium. September 2018. The #21 Dragonspeed of Henrik Hedman, Nico Lapierre and Ben Hanley sits in fourth place at the moment with a total of 41 points. Despite a DNF at the first race of the season, the American flagged entry is still in contention for a top three finish. 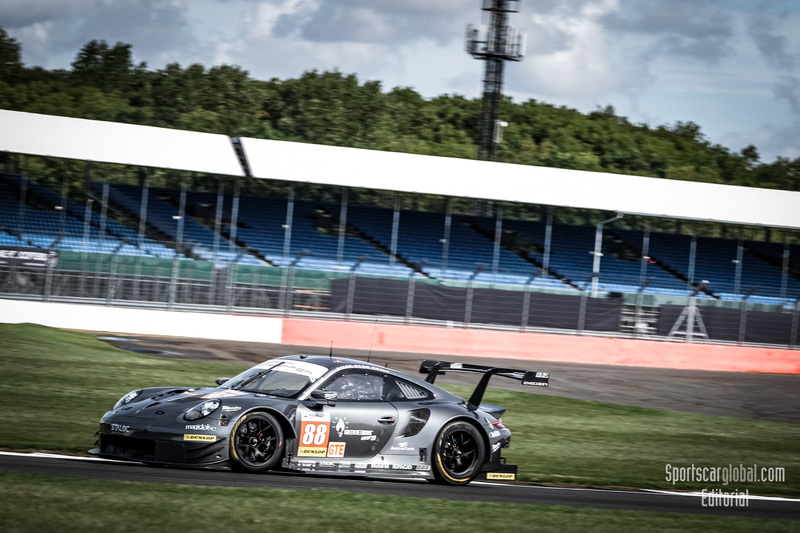 TDS Racing, currently fifth in the standings won’t return to the European Le Mans Series this season, as their car is already on the boat to Fuji for the next race in the FIA WEC. Returning to the grid is the #27 Ligier of IDEC Sport which missed the race in Silverstone last month. 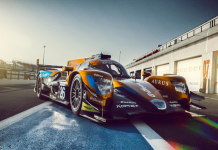 Aurélien Panis – son of Olivier – will make his debut in the European Le Mans Series and the LMP2 class alongside Patrice Lafargue and Eric Maris. 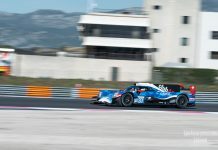 The #35 SMP Racing Dallara won’t race at Spa this weekend, after a disappointing race at Silverstone where they had to retire just over an hour into the race. The #40 Graff engineered G-Drive racing Oreca boasts a revised driver line-up for Spa; James Allen stays on board, joined by Frenchman Julien Fanchero and Swedish driver Henning Enqvist. Enqvist has raced in the LMP3 class with DKR Engineering and Team Virage this year and now makes his debut in the LMP2 class. Julien Falchero has been racing in GP3 so far and will make his debut in the prototype class. 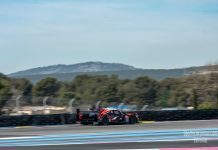 LMP3 racing has been exciting and very close all season long so far, with seven cars still in contention for the 2018 title. Leading the championship is the #15 RLR M-Sport Ligier of John Farano, Job Van Uitert and Rob Garofall. 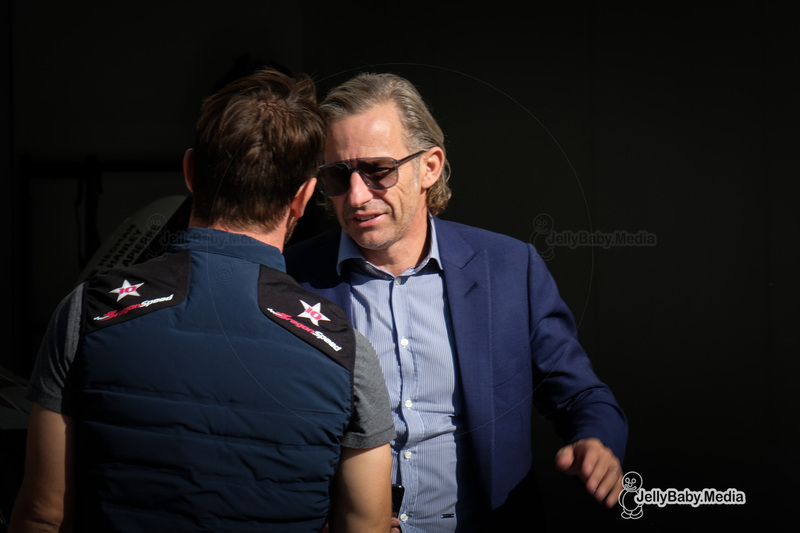 Van Uitert didn’t miss his debut in prototype racing, the young Dutchman showing his outright speed from the prologue on and leading the team to two victories in France and Austria so far. 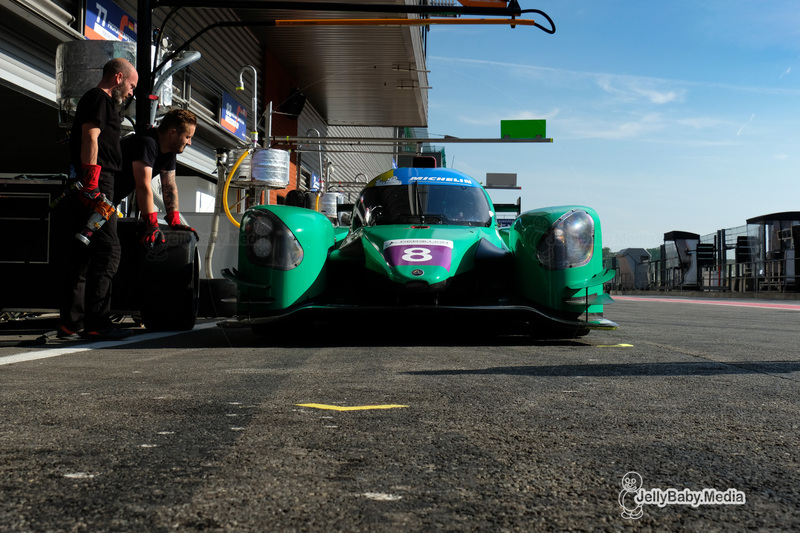 With a total of 58,5 points the RLR crew has an advantage of 12 points over the #11 Eurointernational of Kay Van Berlo and Giorgio Mondini who are joined by Mattia Drudi at Spa. The #3 United Autosports of Anthony Wells, Garett Grist and Matthey Bell, is tied with the Eurointernational in second place, both on 46,5 points. Behind those three, it’s all too close to call at the moment. 360 Racing sits in fourth place with 46 points so far, immediately trailed by the #13 Inter Europol Competition Ligier with 45 points. The #7 Ecurie Ecosse (39 points) and the #17 Ultimate Norma (35 points) are mathematically still in contention for the title. DKR Engineering returns to the grid in Spa, after missing out Silverstone but with a whole new driver line-up; the #8 Norma M30 now in the hands of Christian Vaglio and Martin Klein. Other driver changes are to be noted at Eurointernational where Matteo Drudi steps over from the #11 and the #12 Ligier. Andrea Dromedari is the only driver confirmed in the #12 Ligier so far. Antonin Borga returns to the cockpit of the #4 Cool Racing after missing out Silverstone last month. Martin Hippe won’t be at the wheel of the #14 Inter Europol Competition, he will be replaced by Moritz Müller-Crepon. Romano Ricci stays on board of the #19 M.Racing-YMR Norma for his second race of the season after Silverstone last month. The LMGTE class has given us some nail-biting races so far this season with a few dramatic finishes right onto the wire. Gianluca and Giorgio Roda in the #88 Proton Competition lead the championship with 72 points, and are joined by young Porsche ace Matteo Cairoli again in the Ardennes this weekend. The #66 JMW Ferrari is second in the championship, 9 points behind the Porsche with 63 points so far. Miguel Molina, Liam Griffin and Alex McDowall. 5 points behind the JMW crew is the green #55 Spirit of Race Ferrari of Duncan Cameron, Aaron Scott and Matt Griffin who took victory in Monza. All is still to play for in this class, but Sunday’s winner might be able to take a decisive lead in the championship before heading to Portimao for the season finale at the end of October. The action in the Ardennes starts Friday lunchtime with the first 90 minute practice session at 12.00h and the Bronze driver collective test at 16.30h. The Michelin Le Mans Cup and Alpine Europe Cup will be this weekends support races.